Brock Lesnar is now advertised for WWE’s Extreme Rules PPV in Chicago on April 29. 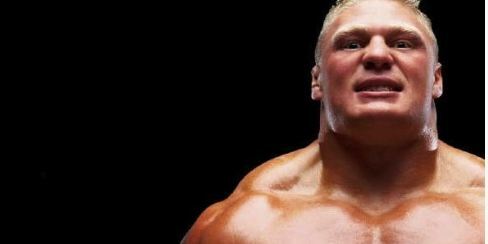 WWE has added Lesnar to the list of stars scheduled to appear at the event on their event page. As reported earlier this week, Lesnar is contracted to two appearances per month over the near year leading to WrestleMania 29 in 2013.